Why is Phantom Chardonnay so delicious? The finest grapes from the best growing regions in California. French oak whispers sweet notes of vanilla and melted caramel. Barrel fermentation enhances flavor and delivers a smooth, creamy texture on the palay te. Hand stirring every two weeks creates a silky, creamy mouth feel. 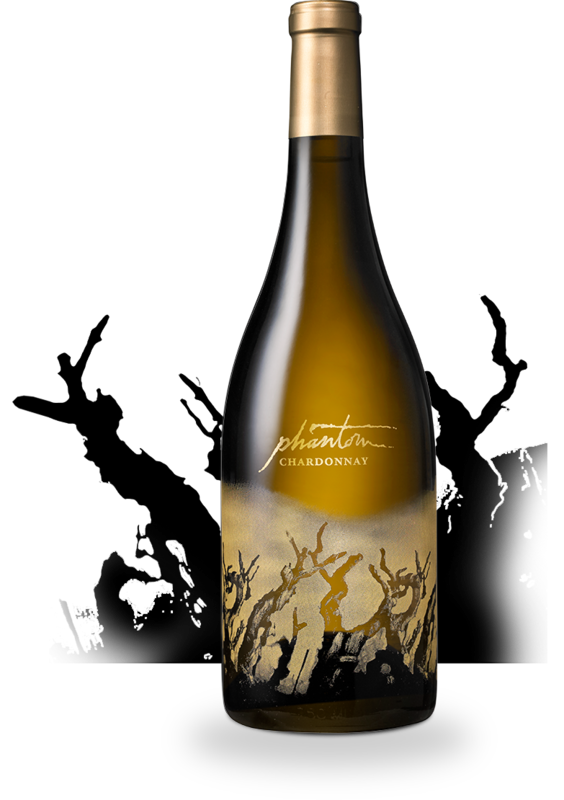 Have you tried the Phantom Chardonnay?